Students apply the theories and methodology learned in Writing Arts courses to a research mentorship with a member of the department faculty. Students keep a detailed log of working hours, prepare a portfolio representative of their practicum experience, write an analytical critique of the practicum, and are evaluated by their faculty mentor as well as the practicum supervisor. May be taken concurrently with Research Practicum II (WA 01312) and/or Research Practicum III (WA 01313). The official Rowan catalog entry for Research Practicum I can be found here. 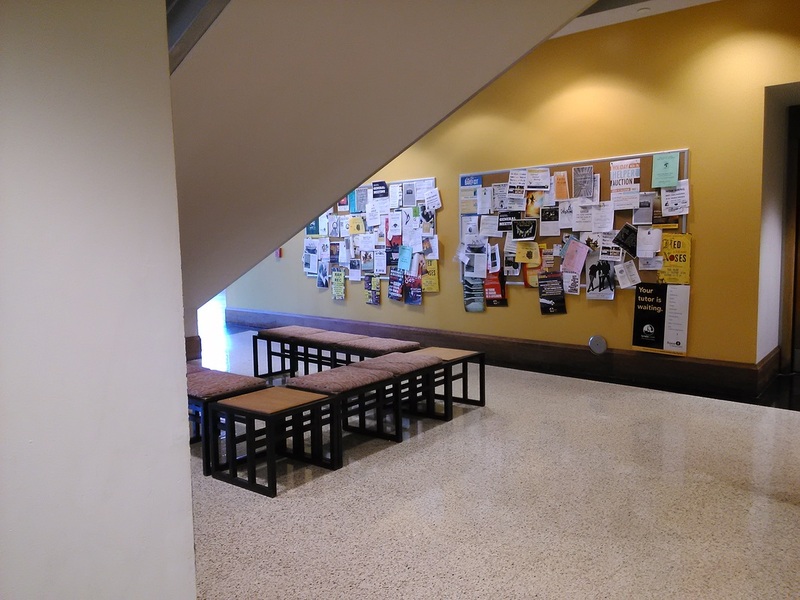 If a student is interested in doing an independent research project, he or she may do so with the permission of a Writing Arts Department advisor. A student is also allowed to assist in a Writing Arts faculty member's research project. Under professional supervision in the field, students practice theories and skills learned in the classroom. 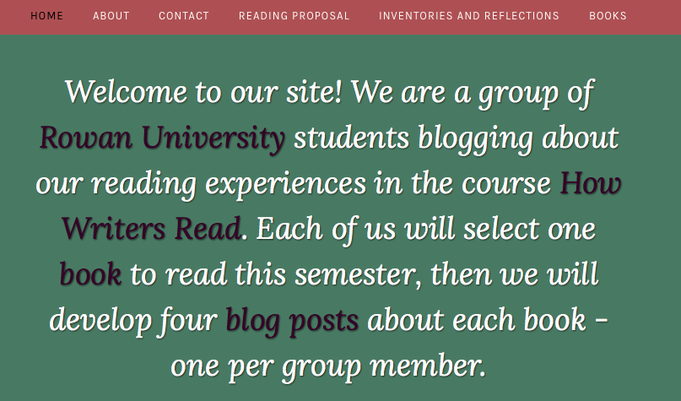 Students keep a detailed log of working hours, prepare an extensive portfolio, write an analytical critique of the practicum, and are evaluated by their faculty supervisor. 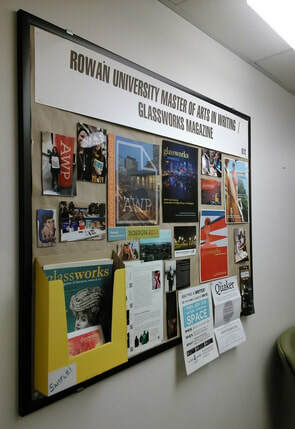 The official Rowan catalog entry for this Internship in Writing Arts can be found here.